In 2019 Westminster Befriend a Family (WBAF) celebrates 30 years as a charity that has provided mentoring and befriending services to local, under privileged, mostly single parent families in the Borough of Westminster. We wanted to use this year to celebrate the diversity, cultural and material, of the lives that are lived in this area and to raise awareness among local residents and businesses of the work we do. 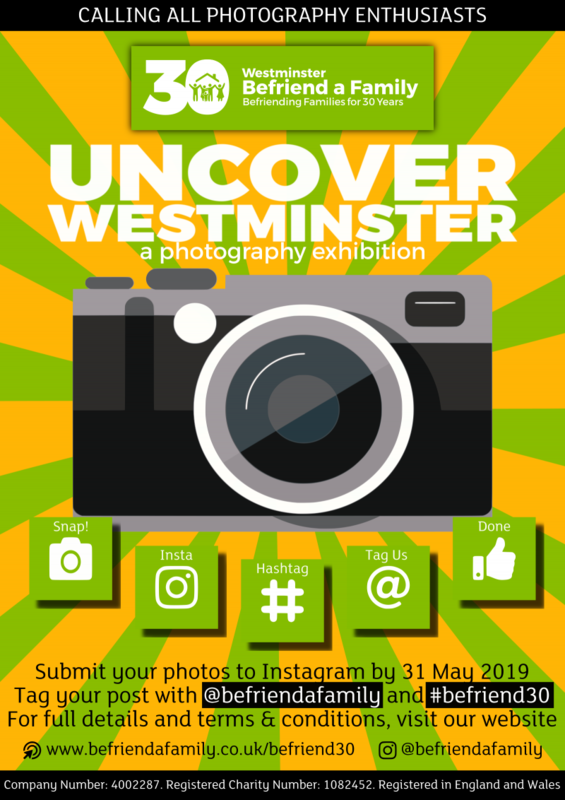 We also want to encourage and enable our community to tell Westminster stories through the medium of photography. Landscapes, portraits, personal documentary… From spontaneous street moments to organized set-ups, we want you to show us your unique vision of this multifaceted borough we call home. 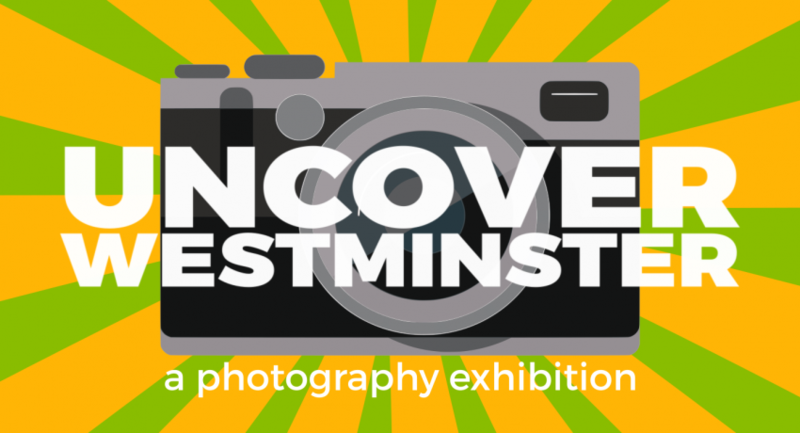 Share your photos from across the borough for a chance to be featured in our touring exhibition. For more on the contrasts of our borough, take a look at some of our Uncover Westminster articles.